There’s always been an issue in iOS phones that all phone contacts suddenly disappear from the device. This issue has become a big as losing all the contacts and the important information about may cause you into the trouble. 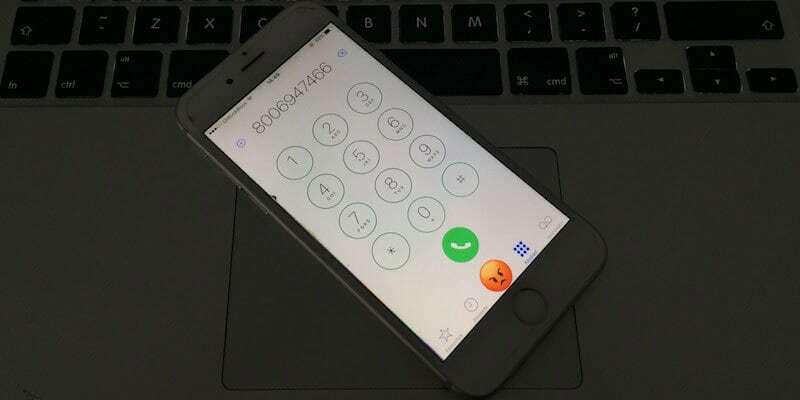 In this article, we will teach you how to fix disappeared contacts on iPhone or iPad. The motive of this article is to help everyone in saving their contacts in a manner that they can get rid off from this issue. 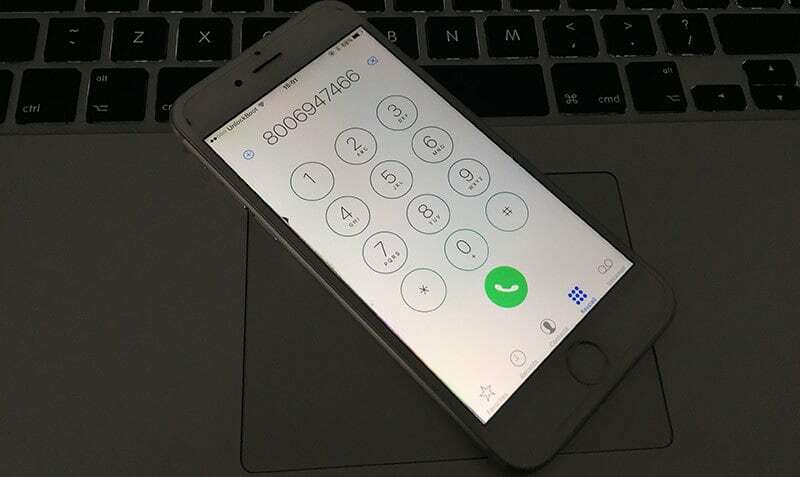 If one loses all their contacts suddenly, then they will come in the stressed as there are many numbers in the list that are very important for you. And in Today’s World, no one remembers the numbers. So this issue is really a problem for the iOS users. If you are also going through the issue of disappeared iPhone Contacts and Favorites, then you are at the right place. We will tell you the best way to get rid off from the issue. And this will help you in making your contacts always saved into your iPhone. Click on the iCloud, and make sure that ‘Contacts’ is in the ON position. If isn’t enabled then click on the ON position. Now Reboot the iPhone by holding the Home button and Power Button till the logo of Apple arises. It will be rebooted in some minutes. When the Boot is done, you can use your phone normally. Now you should check your Contacts and Favorites and it will be visible to you again. Like before, all your disappeared contacts will be able to show you again. These are the simple steps to encounter the issue of the disappeared Contacts and Favorites in the iOS. It’s just a iOS bug that creates issues, but your contacts will never go anywhere. You just need to do these steps and your contacts will be visible to you again. This issue has become quite a common for the iOS users and it can be solved in just 10 minutes. If you are a new iPhone user, then it will really benefit you and make it easy in getting rid of it. This iPhone issue has been for many years and it’s creating many issues for the iOS users. If you are also going through this same issue on your iPhone, then you can solve it just by working the way we have shown you the steps. This will not only help you in getting your Contacts and Favorites back but also it’s a time-saving procedure. The fix is very easy; reboot the iPhone and again iCloud contacts back on, and your Contacts and Favorites will be visible to you again.